Save the date for MAQ 2016! Description: Create stunning stars which has the appearance of them overlap each other. 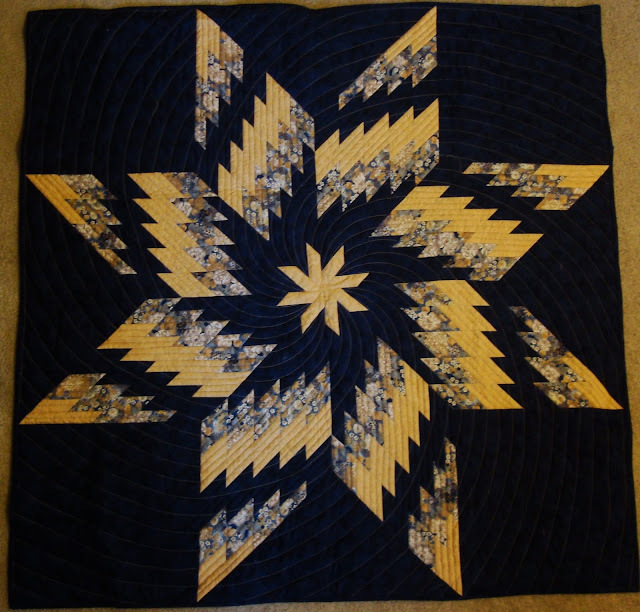 Techniques taught in this class are strip piecing, the ease of using templates, how to make a easy inset seam and many tips and tricks to challenge your quilting skills. 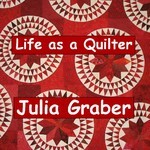 Techniques Taught: Piecing in a triangle base layout, strip piecing, easy-way method for cutting from templates and tips and tricks to make quilting easy. In this class you will learn how simple it is to piece in a lone star block layout. To create the spinning twirl you will strip pieces, cut diamond strips and learn how to create easy inset seams. This all day class will have you well on your way to a finished project. 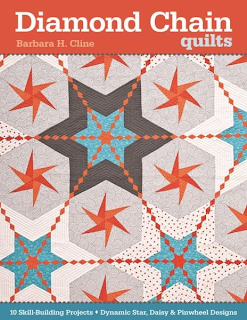 Skills Taught: Piecing in a lone star layout, strip piecing, blocking a diamond block, Easy steps on inset seams and tips and tricks to make quilting easy. Check back to win books and prizes. I suggest that you stick with the best Forex broker: eToro.